So – now I re-read/listened to it. The photos are very good and the map is excellent. The Notes seem thorough enough. It’s still a fascinating story as Hoffman tells it. He follows several threads – one of Rockefeller at the time, one of his own hunt for the truth in 2012, and finally, some historical support for colonialist attitudes, prior investigations, the background of the tribes. about – lol – and it’s pretty good if you enjoy this kind of thing. 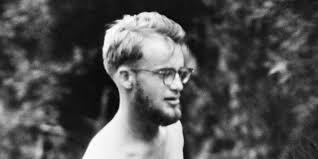 Way back in 1961 Michael Rockefeller, the son of Nelson Rockefeller (New York millionaire, state governor, US vice president), disappeared in western Netherlands New Guinea where he was studying the art of the very primitive Dani tribe. 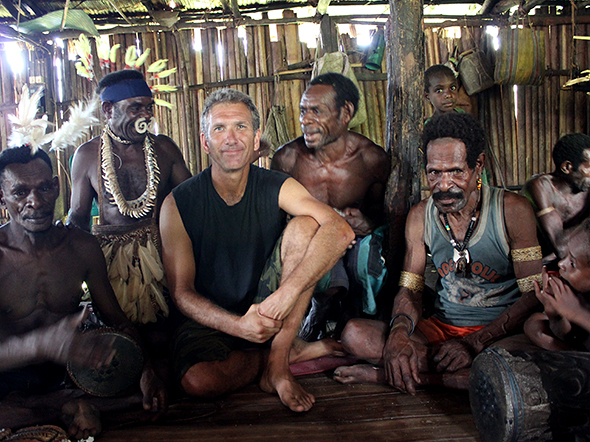 This group had a history of violence and even ritual cannibalism. The family said/says he drowned. The investigators said he drowned. Over the years interested people have had good reason for suspicions and scoured the evidence. The first time I had a few problems – I wonder how much of the book was hype. Hoffman certainly didn’t spare the gore or his personal horror to convince readers that this was indeed a gruesome crime. In the end, after reading twice, I still don’t know – Hoffman’s version is based on some problematical evidence including the effects of time and memory on the “confessors,” less reputable prior investigations, etc. Hoffman, a well-regarded travel writer, is the latest – maybe the last – to write about this sad event and he seems to have found memories which run long and deep and he finally someone who was willing to talk. 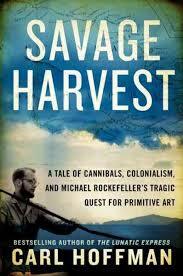 On my second reading I did notice that Michael Rockefeller is not presented in the best of all possible lights. He appears to have been an immature, spoiled rich-man’s son, pursuing anthropological art to gain Daddy’s approval. 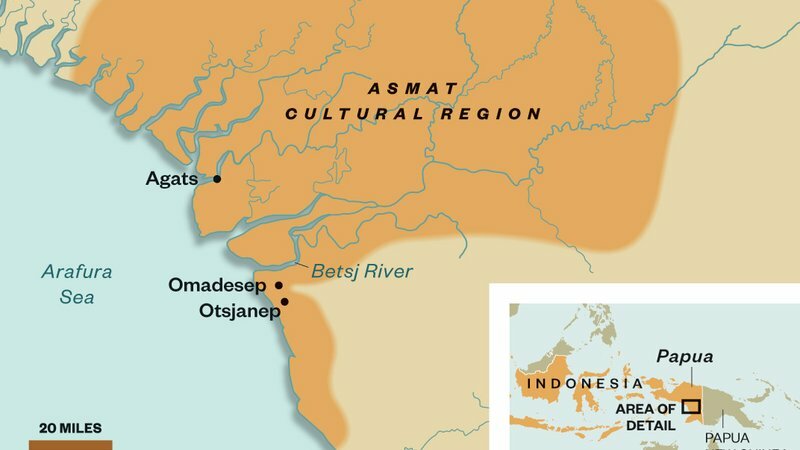 The last legs of colonialism and opportunism – and Hoffman admits he may be doing the same thing – exploiting the Asman. “Every encounter with the Other is an enigma, an unknown quantity – I would even say a mystery.” How true and fitting. There are several aspects of this novel which completely fall into the genre of “creative non-fiction” because Hoffman uses a lot of literary techniques and devices to tell his story to greatest effect. The organization is quite creative going back and forth between his own travels and investigation in 2012, Rockefeller’s disappearance in 1961, and even back a few times for more historical details.